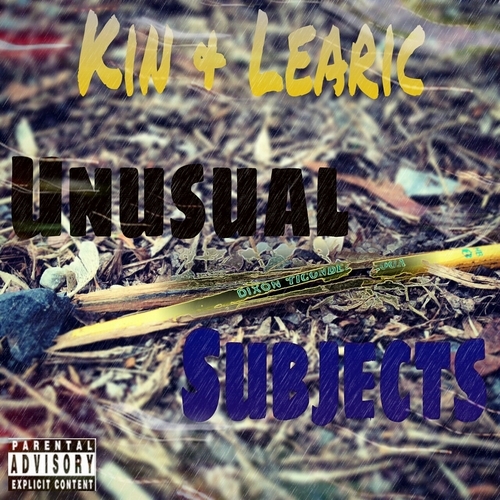 Rappers Kin & Learic unite to bring listeners something unique. Theme based tracks with "unusual subjects" bring you on a journey with each song. Combined lyrical talent showcasing complex rhyme schemes and stand out punchlines bring originality back into the world of hip hop like never before.